Trying to avoid being outside in the heat once the sun has fully risen? Have you resolved to be an early bird and finally get that worm? 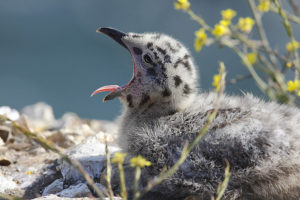 A tired bird is yawning. Starting with the Fall 2018 semester, the Health Sciences Library now opens at 7:00 am on weekdays. We’ll still stay open late-ish and be open 7 days per week for all your studying needs.